This leadership programme for sixth year students was launched in St. Mary’s College three years ago with tremendous success. Currently ten Lighthouse Leaders work in our school with the aim of working together to promote positive wellbeing to all students and staff. On training completion every August, appointed Lighthouse Leaders are presented with their badge. 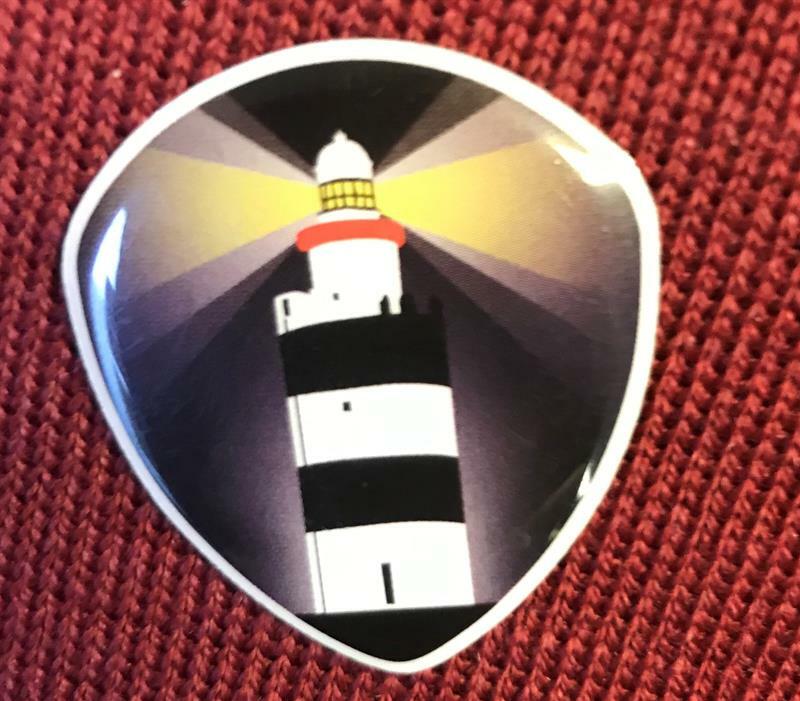 This Lighthouse badge has become a visible sign throughout our school community. The lighthouse symbolises that this individual is a role model for others to look up to. The beam of light at the top of the lighthouse represents how this person is always looking out for others and will encourage others to be happy, healthy and confident in mind and body. Whole school events promoted by the Lighthouse Leaders include Friendship Week (Oct), Inclusivity Week (Nov), Random Actsof Kindness Week ( Dec), Minding my Health Week ( Jan ) and the greatly anticipated Wellbeing Week (April). Lighthouse Leaders are also responsible for the running of different clubs and activities at lunchtime. These lunchtime clubs include; Doodle, Anime, Outdoor games, Table-tennis and much more.